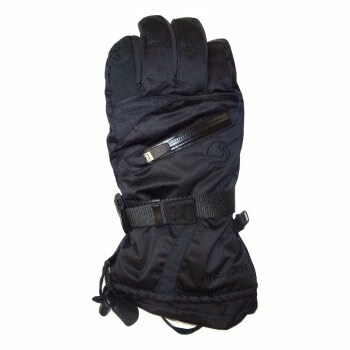 Thermatron heat reflective shell provides warmth, dexterity and goes every where in style. 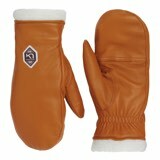 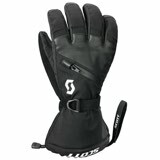 The Swany® X-Therm Glove is a very warm glove with a leather reinforced palm and heat pack pocket. 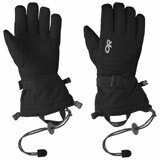 The Swany® SUX family of gloves and mittens are a combination of the best features of the ski, snowboarding and mountaineering industries. 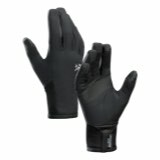 Rugged leathers and durable fabrics coupled with articulated fingers combine for an increased comfort level. 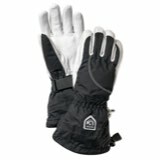 Unique ventilation system provides a controlled cooling environment and act as a heat pack pocket in cold temperatures.